Eight in ten children, some as young as eight, vividly recall seeing gambling advertisements that normalise betting, new research shows. Many of the children said they had seen gambling adverts while watching sports events, particularly on football shirts. Researchers said policymakers should consider tighter bans “similar to those applied in tobacco control”, when it comes to gambling advertisements. 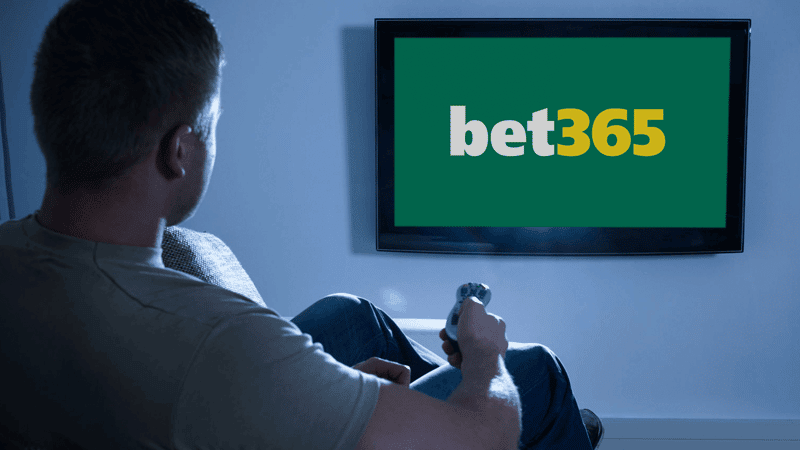 The study from Goldsmiths University revealed that children “most frequently recalled seeing gambling advertisements on television, followed by betting venues, and on technology screens”. The researchers studied 71 family groups made up of 99 children and 71 adults from across South London. The study revealed that the children clearly remembered being exposed to bookmakers’ branding and commonly believed that gambling is “part of wanting their team to win”. Almost half of the children interviewed were able to name one or more gambling brands, and more than three-quarters considered betting to be a ‘normal’ part of sport. Concerns grew as it was revealed many children had major misconceptions about the risks involved. When researchers asked what the children thought about the betting advertisements they had seen, one eight-year-old boy said: “I like it. I want to win money”. Another said: “It’s good, you get loads of money”. Rules lifting advertising restrictions were introduced by the Gambling Act 2005. At the time, The Christian Institute warned that the adverts would appear everywhere from “street corners to television” and that this would “undoubtedly encourage gambling”. Has football sold out to gambling?